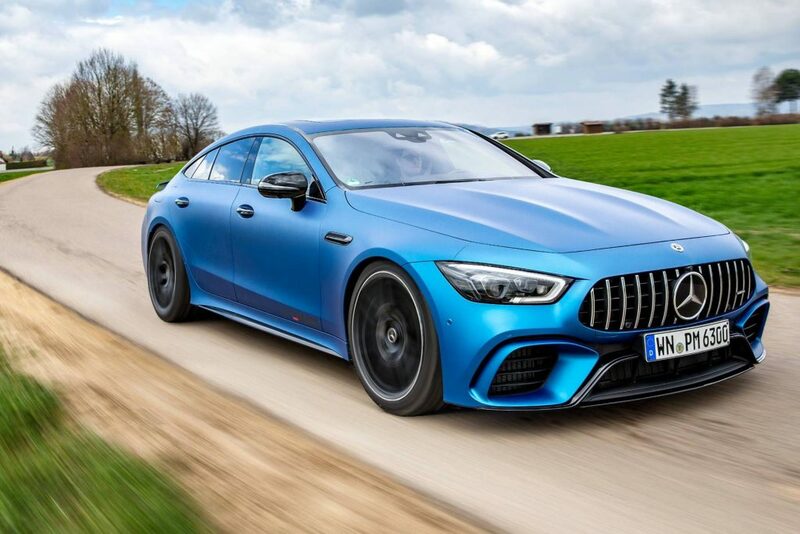 The Mercedes-AMG GT 63 S 4-Door Coupe is one of the fastest four-door cars money can buy but Performmaster is now offering a “1 of 31” limited edition project giving it a lot more grunt. As the name suggests, they will only be making 31 of these furious four-doors as a celebration of the aftermarket company’s 31st anniversary. 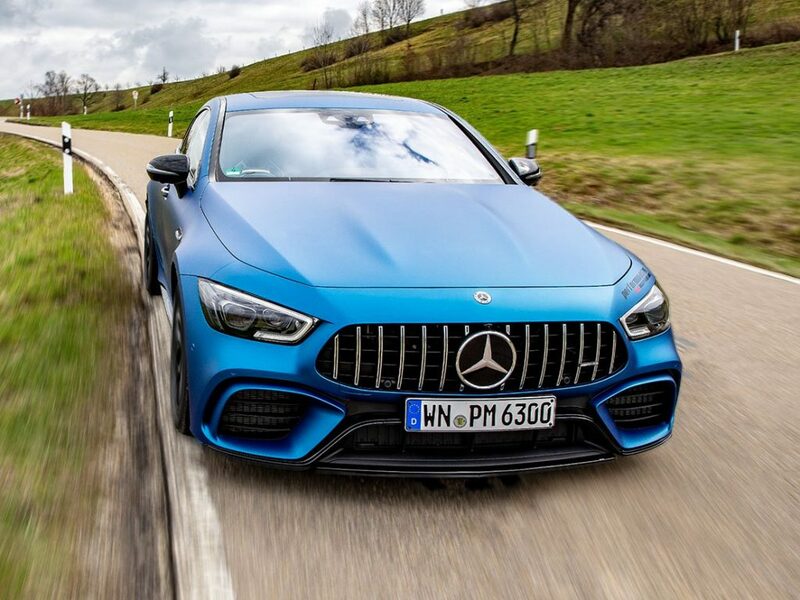 Each receives identical styling and performance tweaks which means your 4.0-litre twin-turbo V8 will push out a whopping 730 horses (544 kW) and 1,030 Nm of torque courtesy of the PEC Tuning Module that connects directly to the AMG engine control unit. 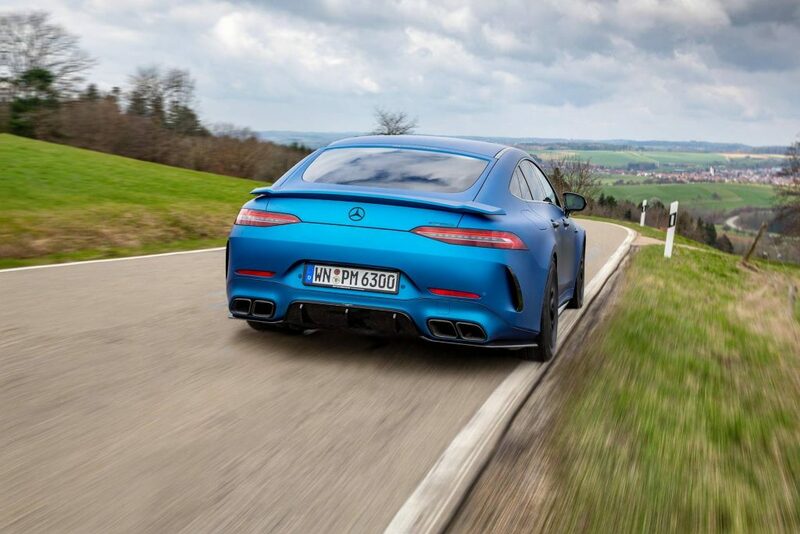 The same nine-speed automatic transmission and 4MATIC+ system will allow the German giant to sprint to 100 km/h in a supercar beating 2.9 seconds and run to an unchanged top speed of 315 km/h. 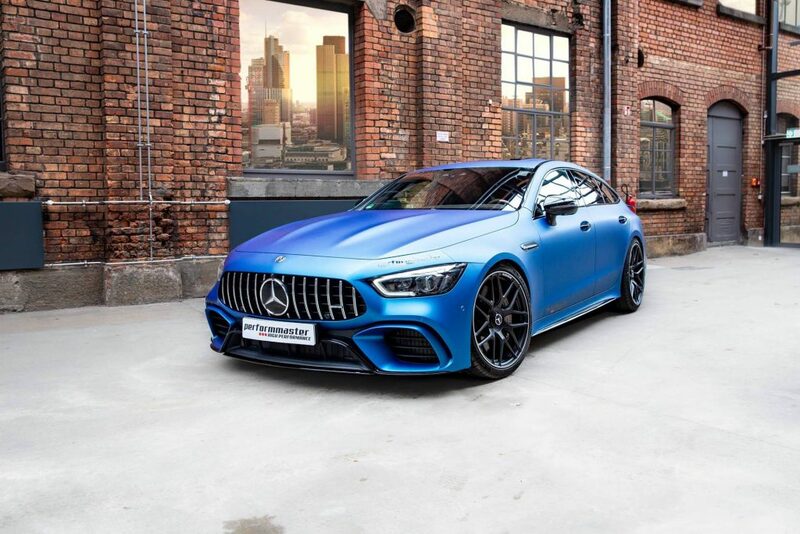 The phenomenal performance is accompanied by a custom aerodynamic package consisting of handcrafted carbon fibre parts including a front splitter, rear wing and diffuser painted either in body color or in high gloss black. Mounted on the original attachment points, the wing is said to improve stability and handling at high speeds on straights and in corners, while Performmaster also offers a lowered adjustable suspension that’s supposed to “noticeably” improve handling and driving dynamics.